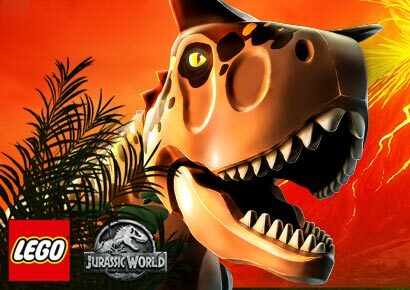 Return to Isla Nublar in Jurassic World: Fallen Kingdom. 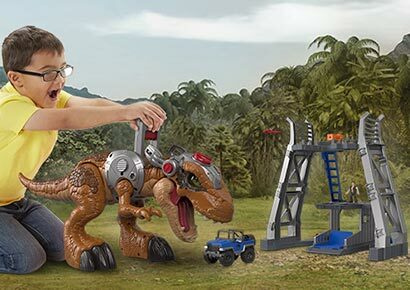 At Smyths Toys Superstores, you can find a prehistoric paradise of Jurassic World figures, playsets and vehicles. 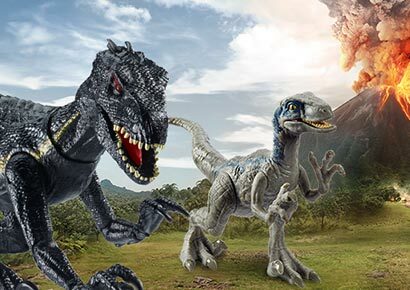 Create your own dinosaur park with LEGO® Jurassic World, or recreate the thrill of the movies with our Jurassic World exclusives. 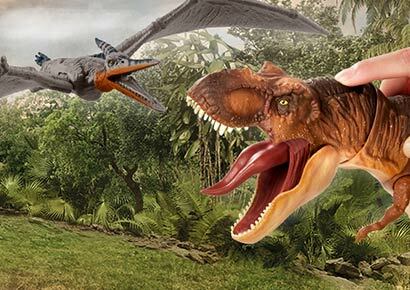 Our epic range of Jurassic World figures and playsets is sure to thrill any dinosaur fan.